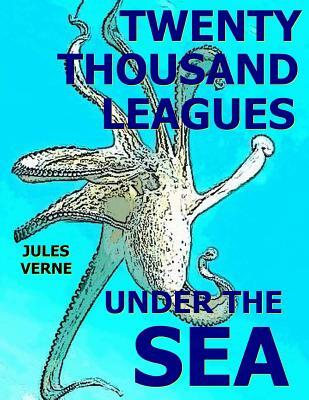 Twenty Thousand Leagues Under the Sea is written by Jules Verne in 1870. It is a story of three accidental visitors to an underwater world hosted by the mysterious Captain Nemo. From their arrival on board the Nautilus, the adventurous Ned Land, loyal Conseil, and scholarly Professor Aronnax are torn between exploring the new wonders of their surroundings and finding a way to escape.